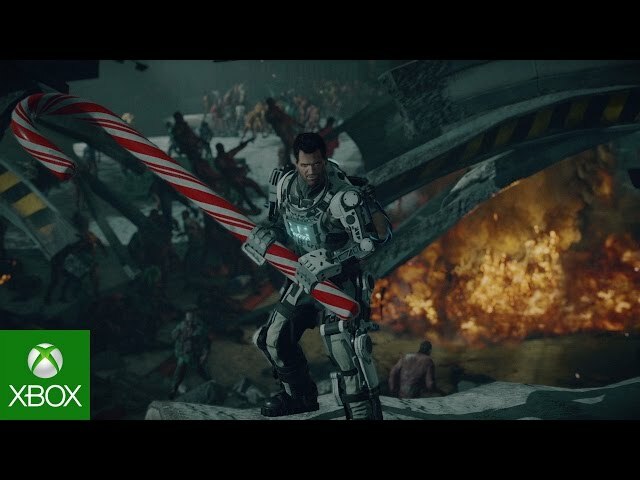 Dead Rising 4 (game, 2016). An action-adventure video game by Microsoft Studios/Capcom (PC/PS4)/Capcom U.S.A. Inc./Microsoft Game Studios. Developed by Capcom Game Studio Vancouver, Inc., Capcom U.S.A. Inc., Capcom, Capcom Vancouver. Official Trailer. 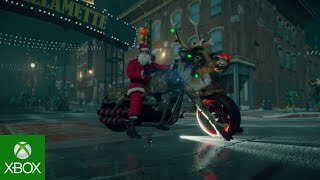 Dead Rising 4 is an action-adventure video game by Microsoft Game Studios, Capcom U.S.A. Inc., Microsoft Studios and Capcom (PC/PS4), developed by Capcom Game Studio Vancouver, Inc., Capcom, Capcom Vancouver and Capcom U.S.A. Inc..
Dead Rising 4: Stocking Stuffer Holiday DLC Trailer. In 2022 (a year after the zombie outbreak in Los Perdidos, California,) Frank West, a former photojournalist now working as a college professor, is approached by one of his students, Vicky "Vick" Chu, who convinces him to help her investigate a military compound, situated on the outskirts of Willamette, Colorado - the site of the first zombie outbreak. Once inside, they find out the place is being used for zombie research, but are discovered and forced to flee, with Frank labelled a fugitive after he is falsely accused by the government. Four months later, after Christmas, Frank is found by Brad Park, an agent of the ZDC, who convinces him to help investigate a new zombie outbreak in Willamette during the Black Friday sales, in exchange for the means to clear his name and having exclusive rights to the story, revealing Vick has already left to investigate the matter herself. Just as they arrive at Willamette, Frank and Brad's helicopter is hit by a missile, forcing them to make a crash landing in the middle of the shopping mall. Upon confronting the zombies, they are discovered to be infected with a new, more aggressive strain of the parasite that previous treatments like Zombrex are ineffective against. Frank eventually discovers an elusive organization called "Obscuris" is in the city looking for a monstrous creature called "Calder", and reunites with Vick on a few occasions, but their opposing views prevent them from working together. Frank manages to approach an Obscuris truck carrying Calder, but it drives off, leaving him to confront an Obscuris lieutenant. Upon investigating the laboratory of Dr. Russell Barnaby, the main scientist behind the zombie outbreak in Santa Cabeza, Mexico, Frank learns that during his last days, Barnaby was developing ways to make zombies with their human intelligence intact. Calder was a human Obscuris soldier enhanced with a military exoskeleton transformed by accident into an intelligent but violently psychotic zombie-like mutant, who downloaded Barnaby's data on a disk he always carries on his person. Frank finds himself having to confront Calder in order to retrieve it. Unlike its predecessors, the game does not feature a timer system or story co-op gameplay. As with the other games in the series, the game features an open world setting. 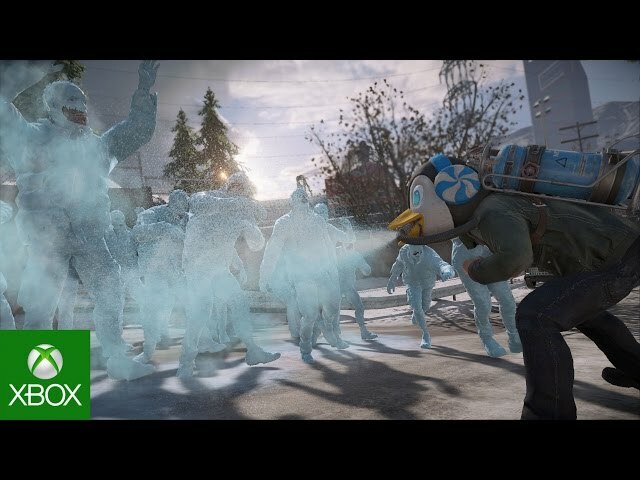 Dead Rising 4 was scheduled to be released by Microsoft Studios, Capcom (PC/PS4), Capcom U.S.A. Inc. and Microsoft Game Studios on December 6, 2016, on March 14, 2017 and on December 5, 2017. 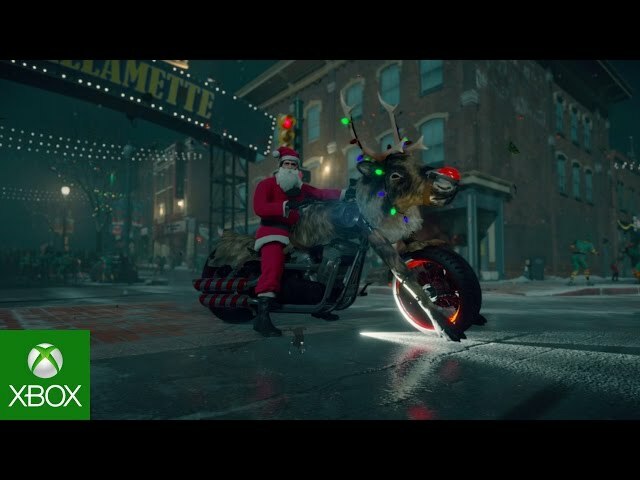 This video game is available for the following platforms: Microsoft Windows, Xbox One and PlayStation 4.